I have naturally curly, frizzy and quite unruly hair and have been taming it with a straightener for just over 4 years now. I don't straighten my hair per say, just ease out the curls a little so that my hair hangs down in soft waves instead of sticking out in a general horizontal direction. OK, I'm exaggerating a little, but you get the gist. I've been using a straightener for so long that most people can't even remember what I used to look like! Ha! Anyway, constant heat abuse can turn your hair dry, dull and fragile and the best way to fight this is by using a good heat protectant. 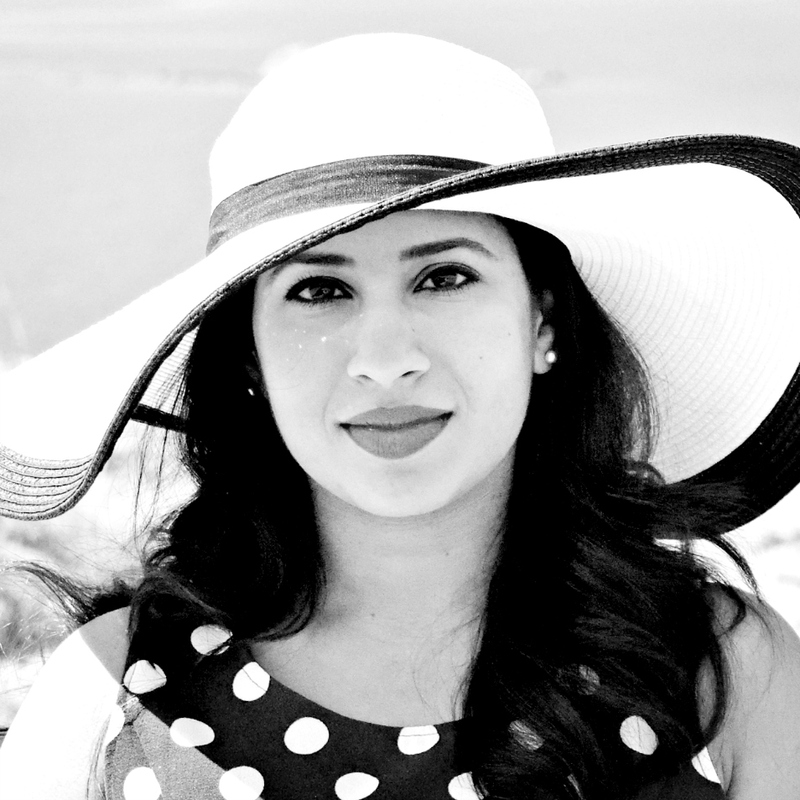 Over the past 4 years, I've gone through my fair share of heat protectants, trying out various brands and have become a bit of a self-proclaimed expert. Most of the sprays that I've tried were a bit meh and once used up, I just binned them without a second thought. There is however one particular spray that I will always remember and it was from the Sleek & Chic collection from Umberto Giannini. It came in an aerosol can and the spray was a little hard to control. It also had an "old" smell to it and I treated it with absolute disdain. Anyway, the sprays I currently have in my possession are the Wella Pro Series Heat & Shine Spray and the TRESemmé Heat Defence Styling Spray. These two are available in most supermarkets and will not break the bank and I thought I'd write up a little about each one. 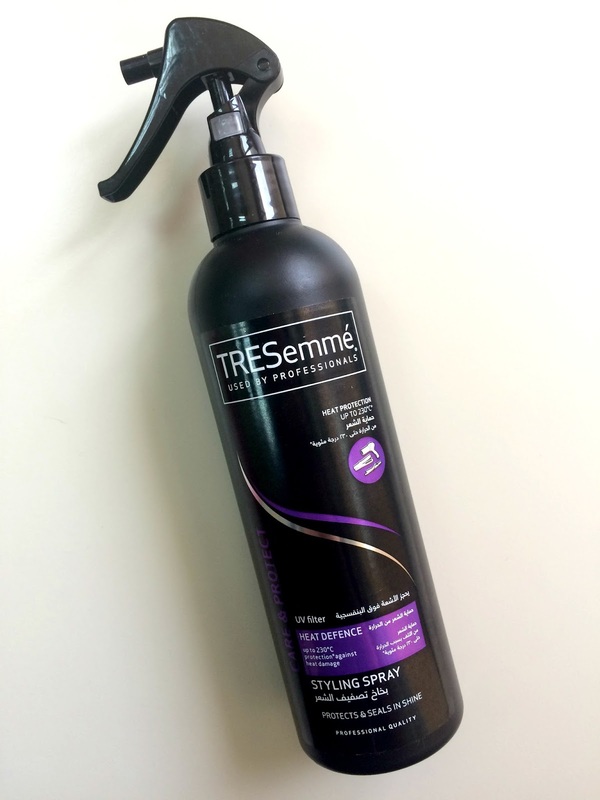 The TRESemmé Heat Defence Styling Spray is by far my absolute favourite heat protectant. TRESemmé claims the spray to have a heat activated complex that will protect hair when drying and straightening up to 230°. It prevents hair becoming brittle and dull, reduces breakage by up to 82% with continued use. Sounds good right? It has a really fine and light mist that evenly coats each strand. It is pleasantly scented (thank God!) but the scent doesn't linger very long, which might actually be a plus? The formula is light weight, dries without any sticky residue and doesn't weigh down my hair. It is a very generous 300ml bottle which will last you quite a while. My only complaint is that from time to time, this spray goes missing from the supermarket shelves for weeks at a time so stock up when you do find it. A great budget heat protectant that will look after your hair. I have to admit that I only ever pick up the Wella Pro Series Heat & Shine spray whenever the TRESemmé is out of stock. This is still a great heat protectant nevertheless. It is a 2-phase spray that promises both heat protection and extra shine and you need to give the bottle a good shake to combine the 2 layers or phases before use. The packaging doesn't list to what temperature it protects till, but it does promise UV protection and light hold in addition to protection against styling damage. I'm not a big fan of the scent, but like the TRESemmé, the scent does not linger. This isn't a completely undetectable formula though and is not as lightweight as the TRESemmé. I do find this to be more moisturizing and my hair looks silkier and healthier. Unfortunately the Wella spray has a strong start and a weak ending as come Day 2, my hair starts to feel a little limp which I akin to the shine inducing properties the spray has. 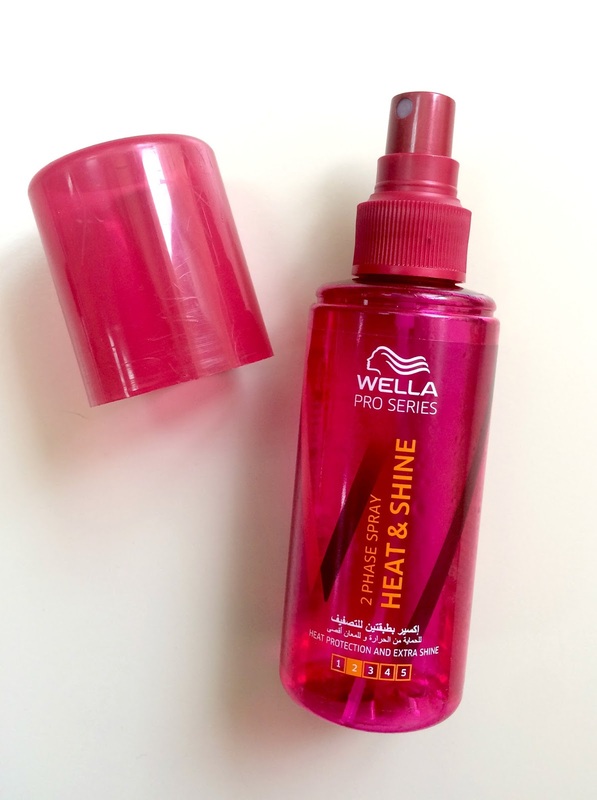 If you're looking for a spray that will moisturize and boost shine, go for the Wella Pro Series Heat & Shine spray. I have however been purchasing and repurchasing the TRESemmé Heat Defence Styling Spray over and over again and highly recommend it. 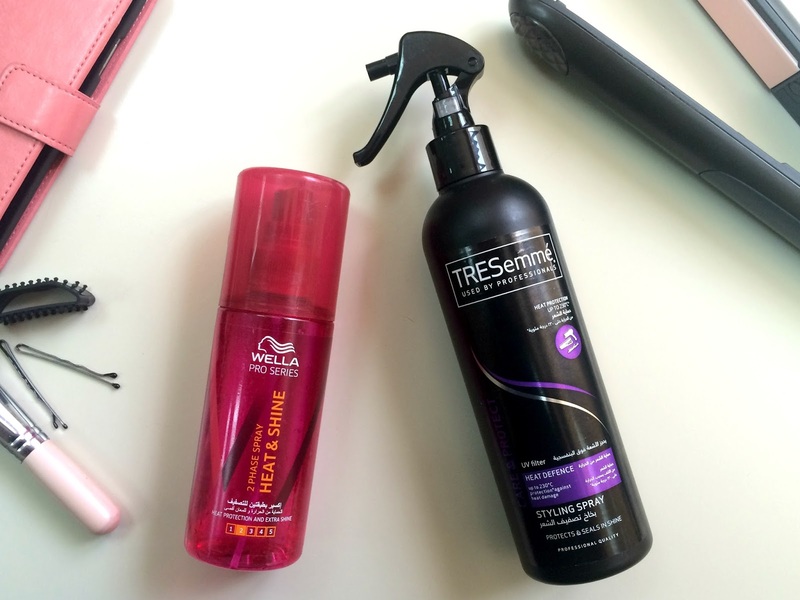 Both are awesome and affordable heat protectant sprays that need to be in your hair routine. Trust me, your hair will thank you. Would try these, because I always have a hard time finding a good heat protectant. They sell very limited brands here. GHD has a heat protectant? It must be good! I'm not sure if its available here in Kuwait, but I'll definitely be on the lookout for it. Thanks for the recommendation!